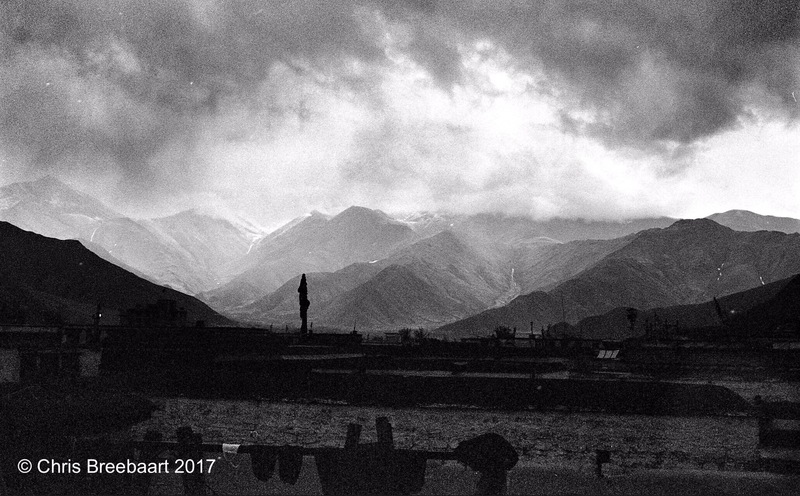 Tibet | What's (in) the Picture? 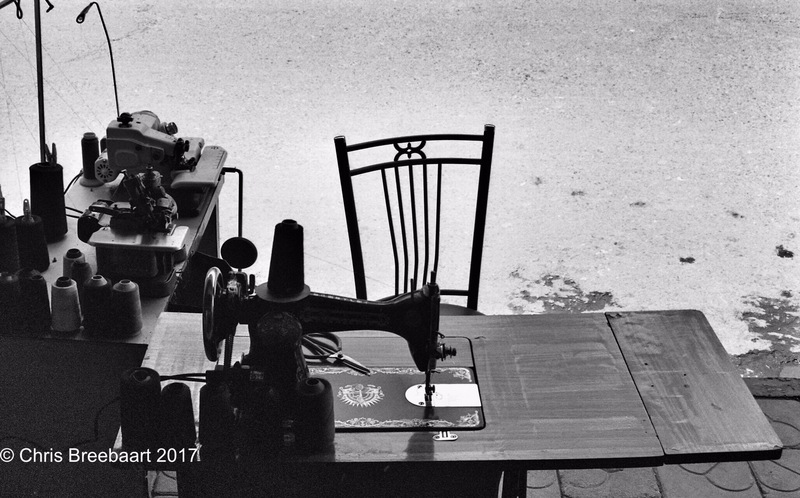 A small sewing shop in Lhasa Tibet. LIFE AS I SEE IT – with one eye closed. People and Faces of Puerto Vallarta. No. 13. The Land Slide Photography What Floats Your Boat? Angelic Hands Wandering near, not too far. The Himalaya around Lhasa Tibet. Photo Challenge: Wanderlust Challenge – The flowing tales of a curios, me. Zeebra Designs & Destinations Timeout for Wanderlust, Accidental Experiences – and a Little Art! 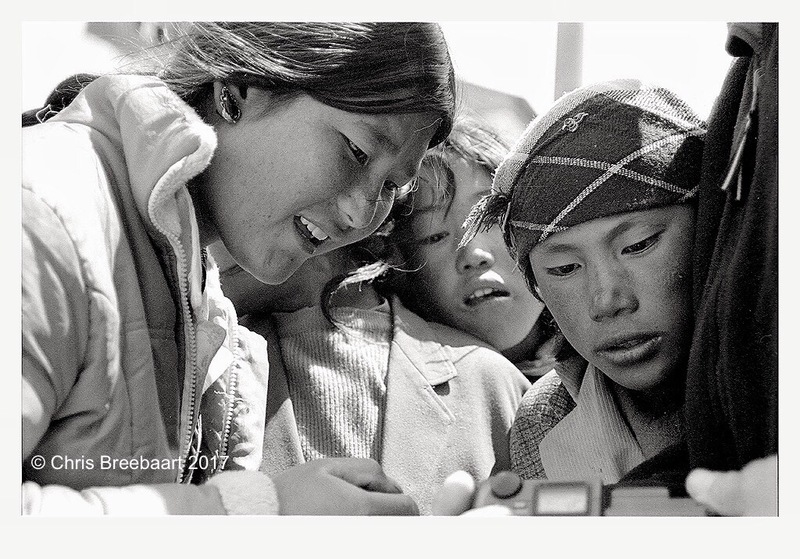 Children in Nyalam in Tibet look at themselves on a digital camera. It’s The Little Things Without a Song or a Dance (or a Dream), What Are We? Tashilunpo monastery in Shigatse in Tibet. Surprising Lives Jubilant: Come On Life….. The challenge this week is ‘rainbow colors’. The roof of the world, Tibet. Yakrushong La at 5200 meter. Prayer flags send their wishes on the wind to all corners of the world. The home of the Dalai Lama, the Potala Palace in Lhasa, Tibet. The mountain range with the Mount Everest at sunrise. My entry to Monochrome Madness 21. The Tashilunpo monastery in Shigatse.